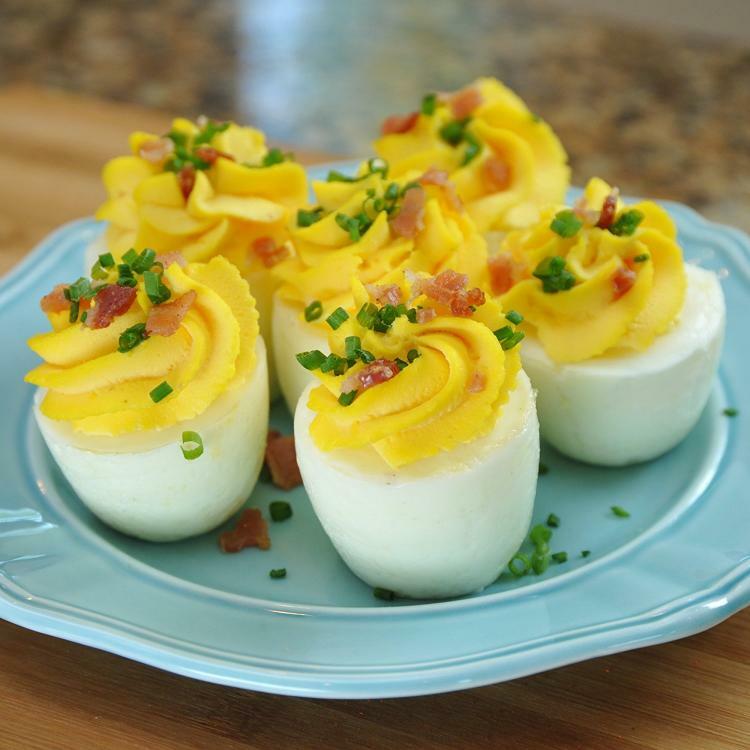 What if I were to tell you that you could make hard-boiled eggs without having to actually peel the egg after cooking it? I would probably eat hard-boiled eggs every day of my life if I didn't have to peel them! 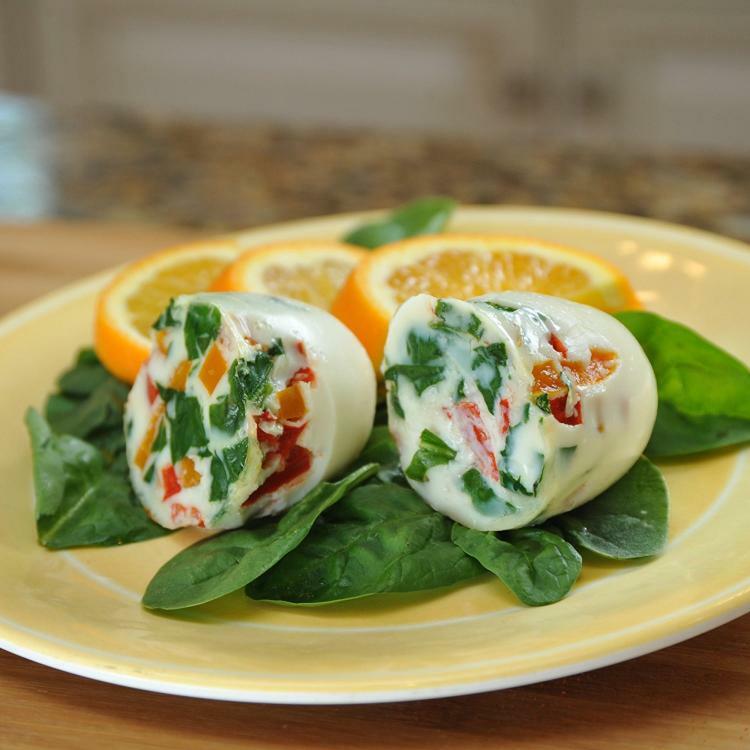 Well, Egglettes are here to change your life, as they'll let you make hard-boiled eggs with no egg peeling. 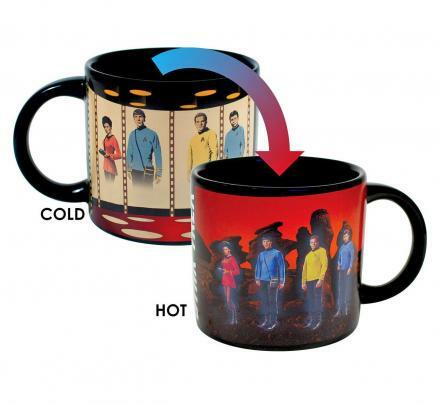 How it works is simple. 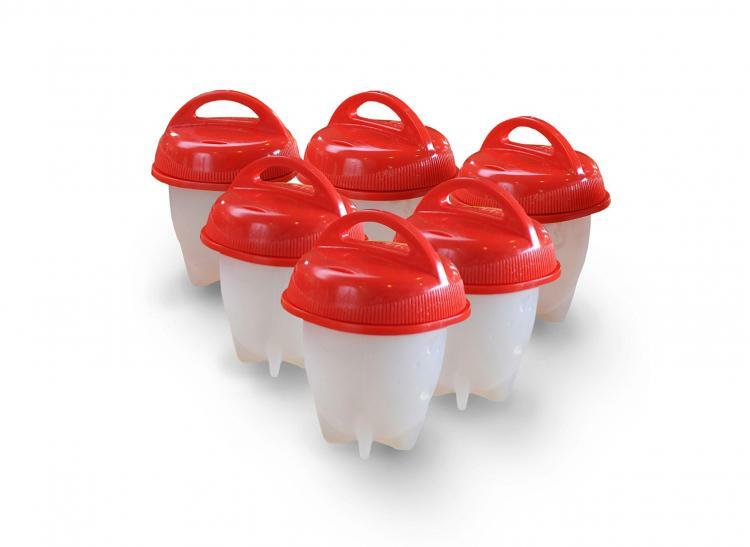 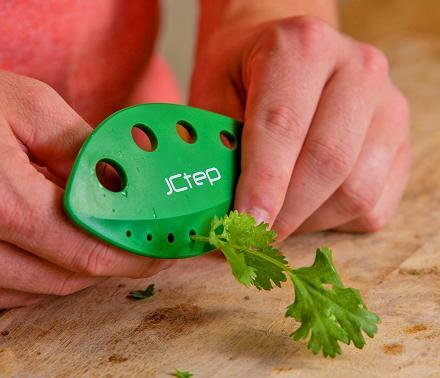 The Egglettes are essentially egg shaped plastic cooking containers that you use to cook an egg. 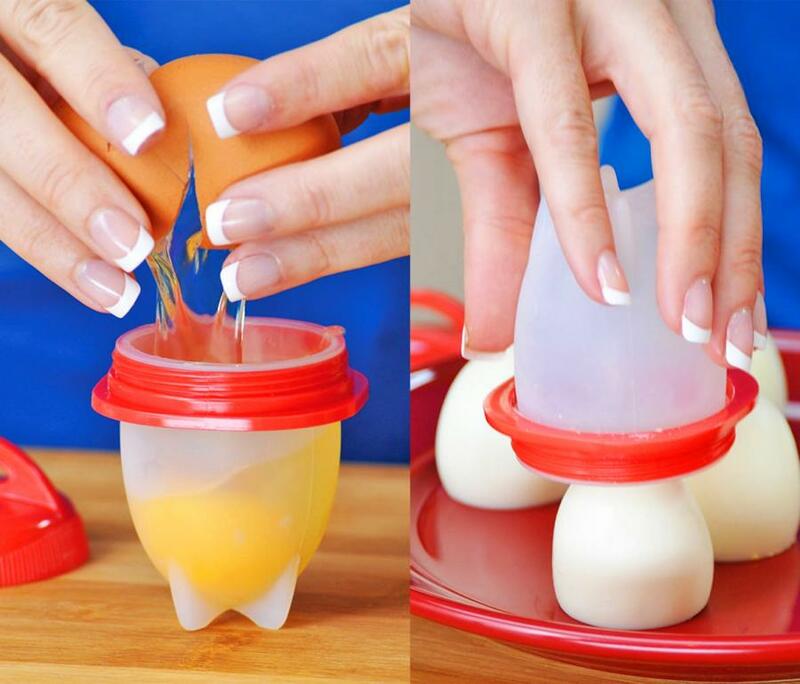 Just crack an egg and pour everything inside of the egglette. 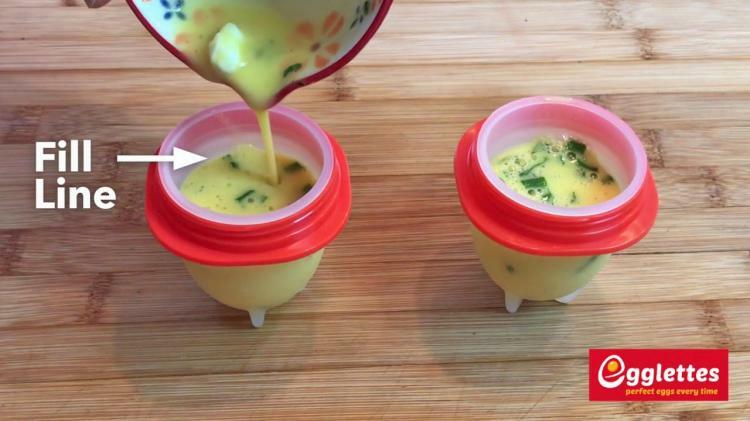 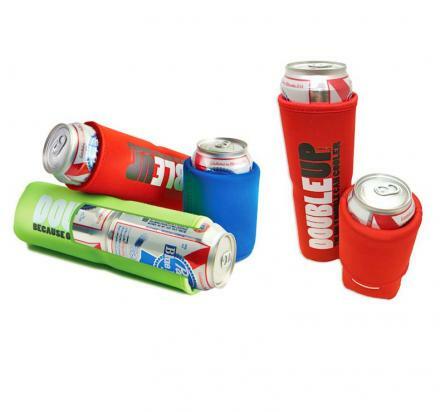 Twist on the top, and boil the container just like you would a hard-boiled egg. 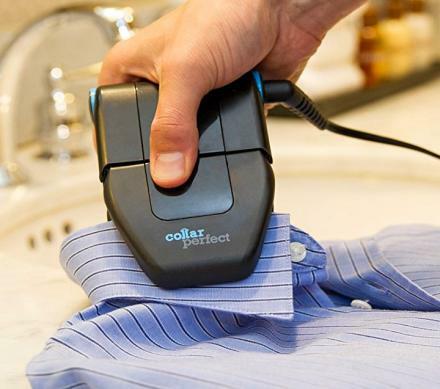 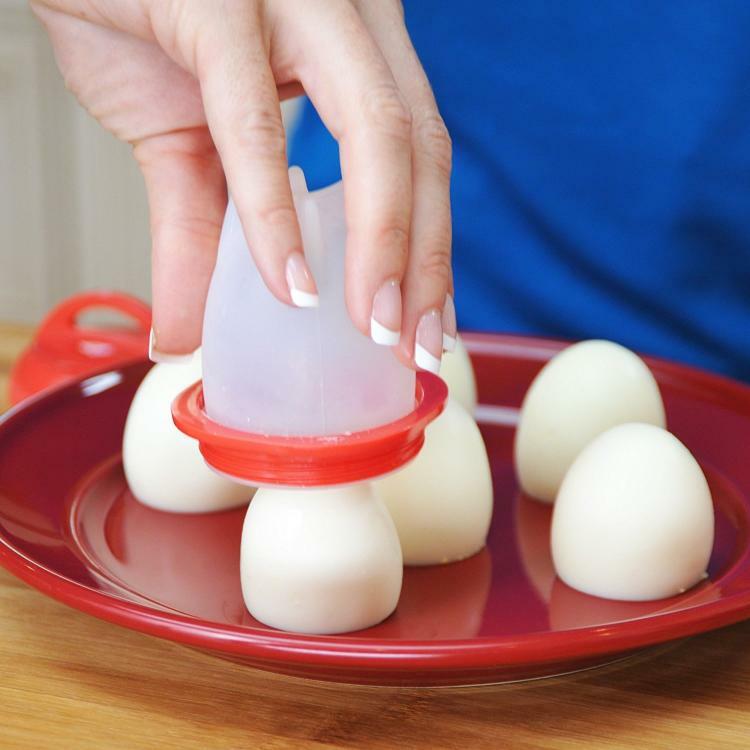 Using the protective shell means you'll never have broken egg whites, no broken egg yokes, and no peeling of any egg shells. 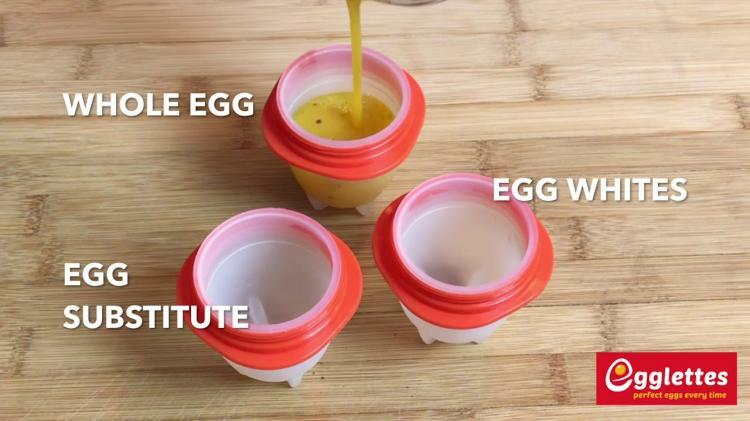 You'll just want to make sure you use some non-stick spray on the inside of the container before placing in your egg so that it slides out with ease when done. 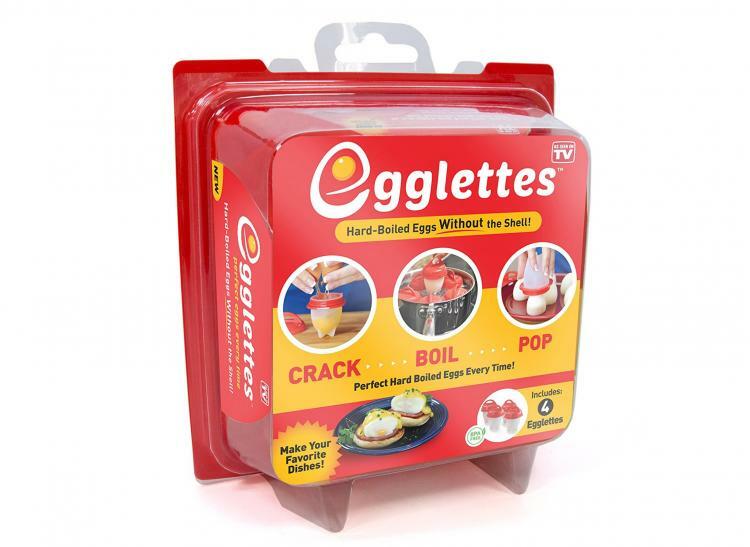 Not only are the Egglettes great for making hard-boiled eggs, but they also work great for making soft-boiled eggs, mini omelettes, scrambled eggs, deviled eggs, egg salads, chef salads, etc. 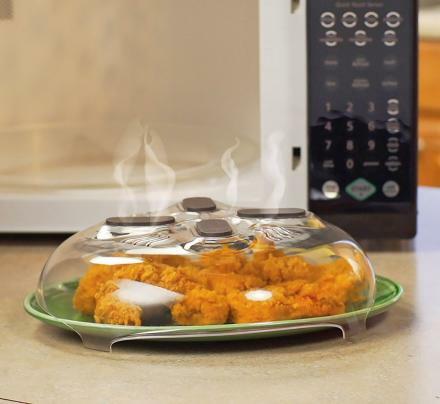 You can even add ingredients right into the container with your egg so that it gets cooked as well. 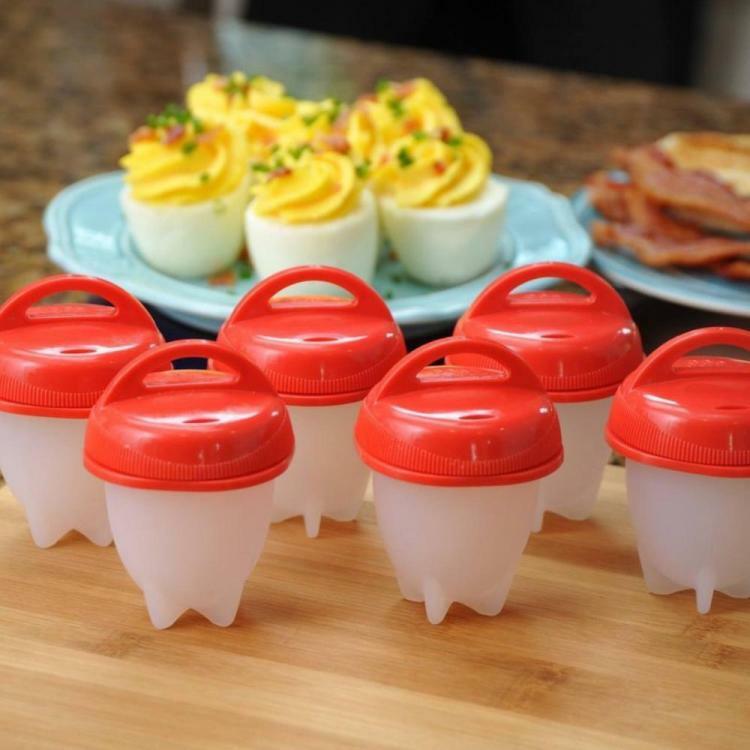 The Egglettes easy hard-boiled egg makers are super easy to use, are dishwasher safe, can be used as a to-go container for eating eggs while on the go, comes in a set of 6 hard-boiled egg makers, and also comes with a recipe guide. 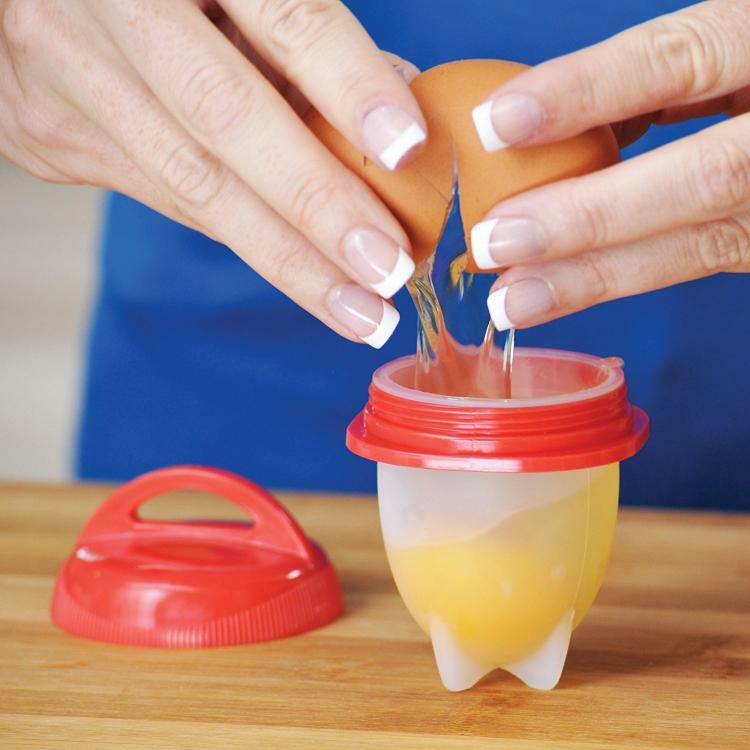 Check out the Egglettes easy hard boiled egg making containers in action via the video below.